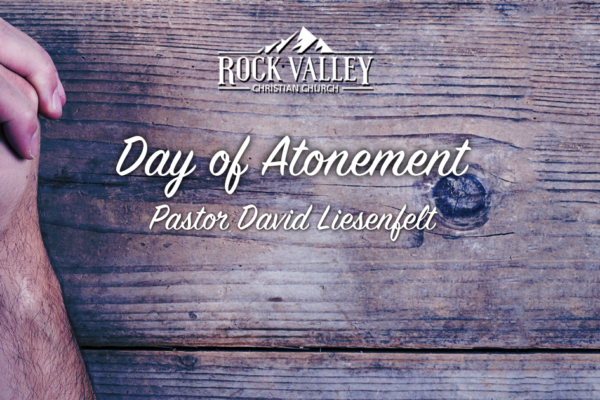 Join Pastor David Liesenfelt as he delivers a powerful message about the importance of the Day of Atonement and it’s meaning for Christians today. 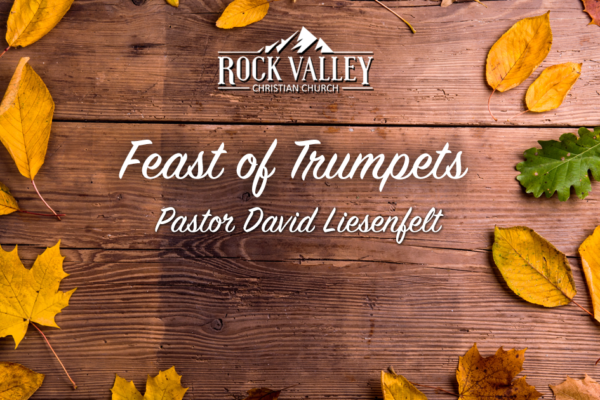 Join Pastor David Liesenfelt from Rock Valley Christian Church as he teaches on the Feast of Trumpets. Learn how this feast pictures the return of our Lord and how we can prepare for that return. Join Pastor David Liesenfelt of Rock Valley Christian Church as he continues his series and delivers a powerful message on bringing back revival. 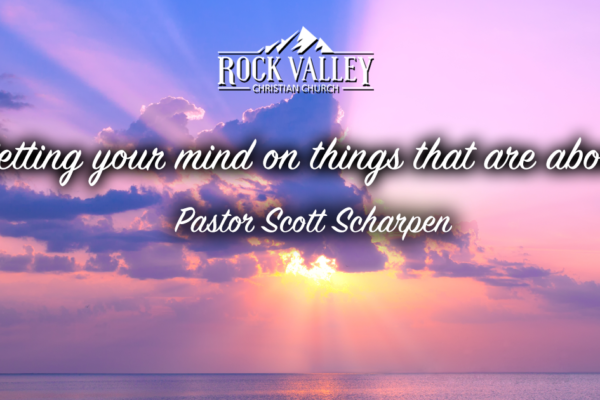 Join us as Pastor Scott Scharpen encourages us to set our minds on things that are above. 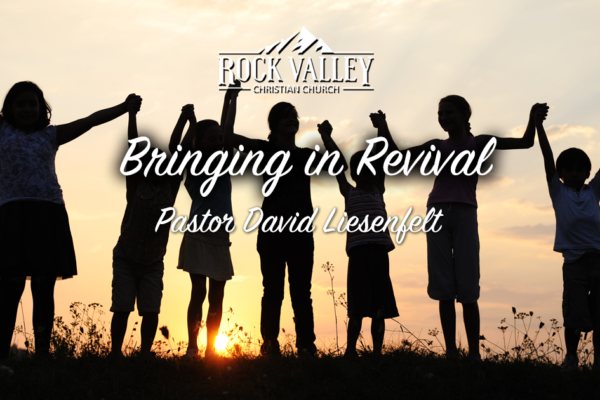 Join Pastor David Liesenfelt of Rock Valley Christian Church as he delivers a powerful message on bringing back revival. 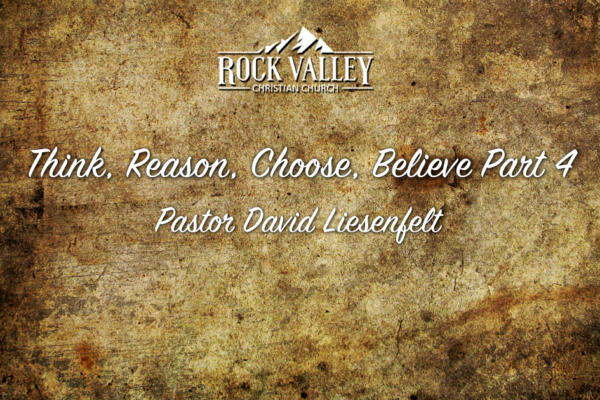 Join Pastor David Liesenfelt as he continues his series on Think, Reason, Choose, Believe. Learn how to maintain good works by walking as Jesus walked and having the mind of Christ. 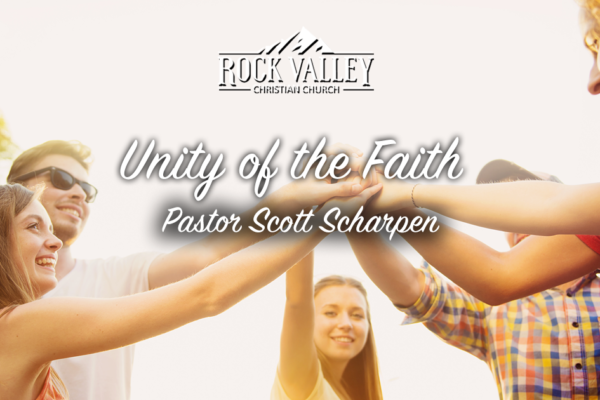 Join us as Pastor David Liesenfelt delivers a life changing message on choosing how to think, believe and reason as a believer according to God’s word. 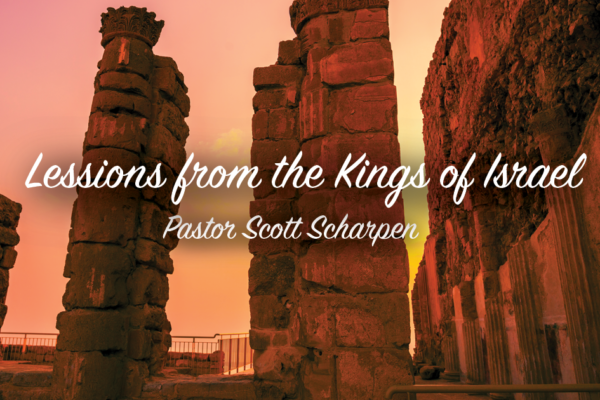 Join Pastor Scott from Rock Valley Christian Church as he teaches how we can learn from the mistakes of the Israelites who followed the wicked kings. 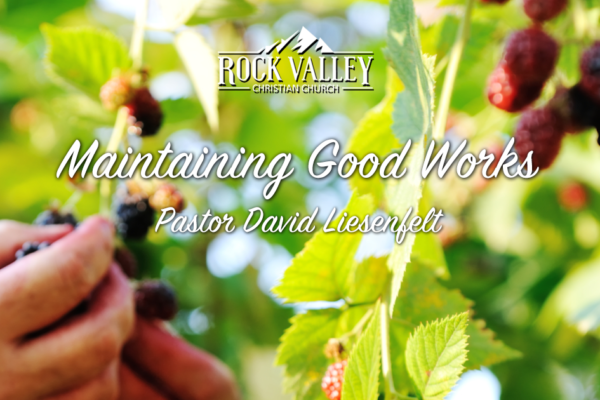 Join us as Pastor David Liesenfelt delivers a life-changing message on choosing how to think, believe and reason as a believer according to God’s word.